Who is Brad Hall? Why did he wait so long to take to the internet to give us his incredibly deft opinion on the lineage of the Air Jordan retro sneaker? When Michael Jordan told Tinker Hatfield that he wanted a shoe that could be worn with a tuxedo, it was because Brad Hall had already dominated the athletic sneaker aesthetic while wearing his ‘regular fit’ pleated khakis. Sneaker unboxing/review videos have an inexplicably high following on Youtube, but the Nolan-worthy cinematography and immersive script put all your favorite e-celebs to shame. His pure, unadulterated, sneaker-centric approach leaves the ego at the door as he hones in on the most important aspect of the Michael Air Jordan shoes he so fluently describes. 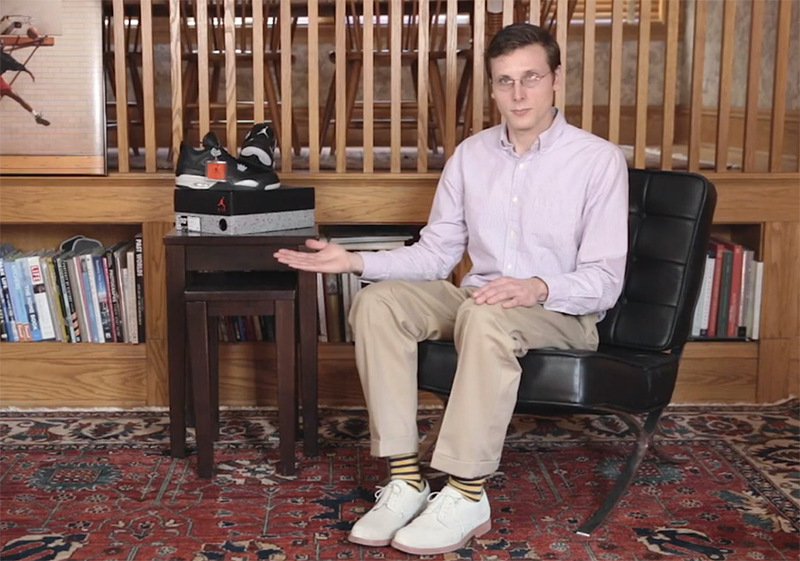 Watch the full video below to see what a next-level sneaker review video is.